Airplane tickets are always a rip off. Not only is reserving a seat expensive, but airlines will try to tack on extra fares for anything from carry-on bags to water to exit row seats. Whether you’re flying a budget airline or choosing a basic fare, you’ll often end up spending more than you intended. Luckily, there are a ton of hacks to help you save money on tickets and locate flights at the cheapest times to fly. The Active Times has found 15 different ways to save you money when you buy plane tickets and when you’re actually on your flight. They range from logical tips such as not buying tickets on weekends to shadier strategies like making sure your browser is in incognito mode while you look online. 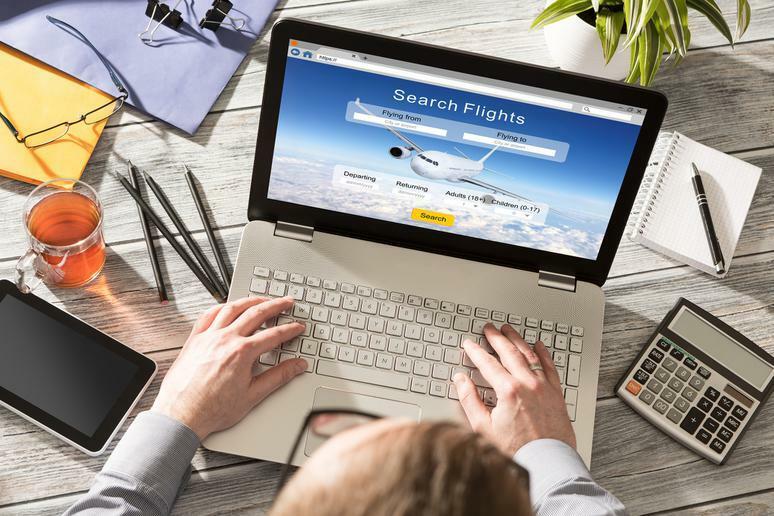 Skipping add-ons, using a flight tracker, and flying at off-peak times will also help you save major cash on your flight. Before you travel this week, this month, or this year, make sure you’re beating the system and getting the cheapest tickets you can.